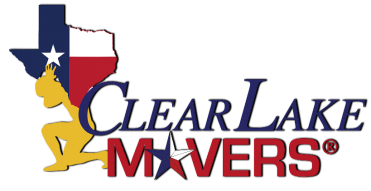 Contact our team at Clear Lake Movers today! Let's Chat About Your Move! How Did You Hear About Clear Lake Movers?